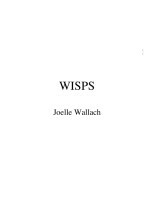 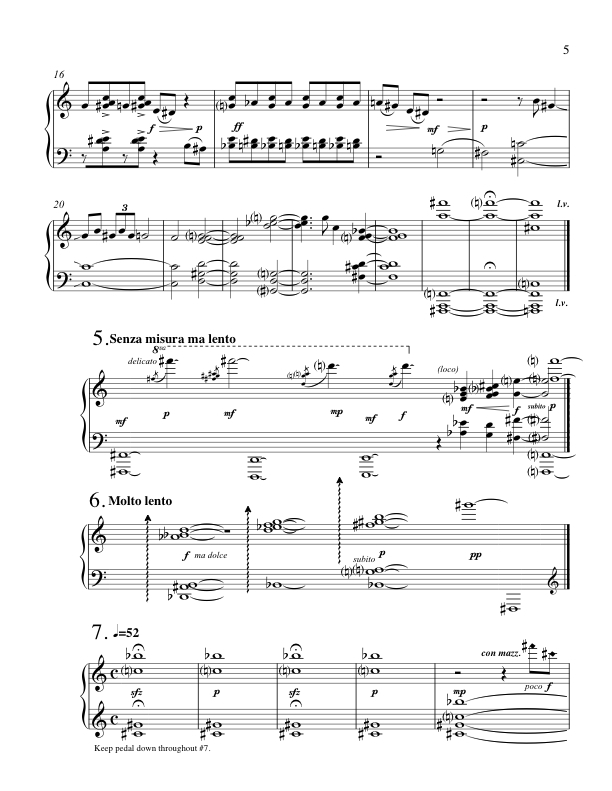 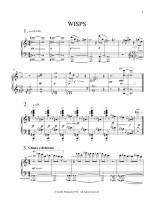 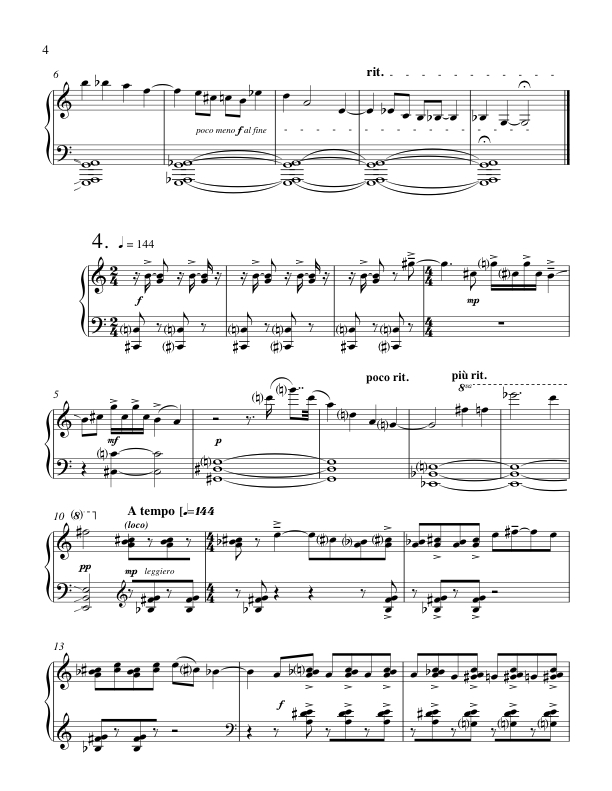 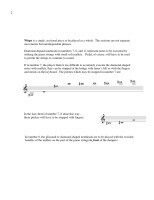 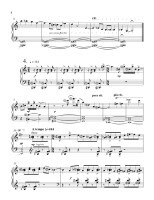 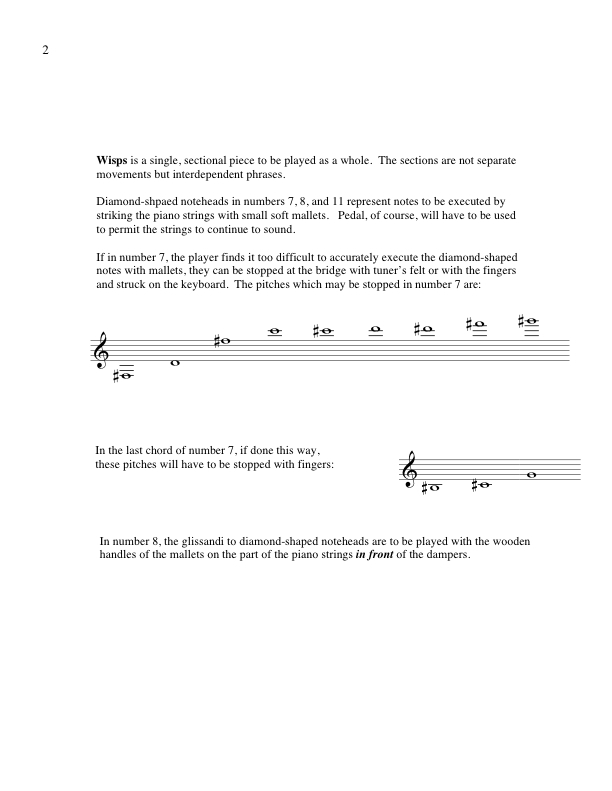 Wisps, composed in 1980, consists of eleven fragmentary musical phrases. 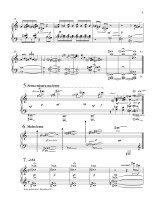 The focus of the work is its exploration of unusual pianistic colors, grouping unexpected combinations of instruments colors at different volumes and densities to produce original and often startling sonorities. 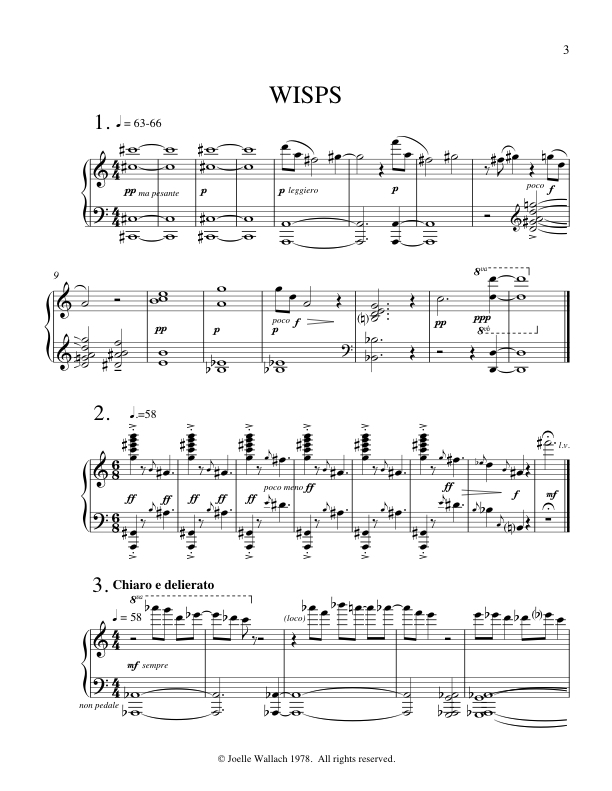 Wallach’s work, Glimpses is a similar exploration in the domain of orchestral sound.